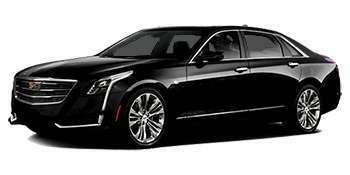 Not only do we offer just Luxury & Corporate Miami Black Car Services, but our rates are lower than comparable UberLUX/Black Miami limo rates. *UberBLACK is the top level option when selecting your Uber ride. 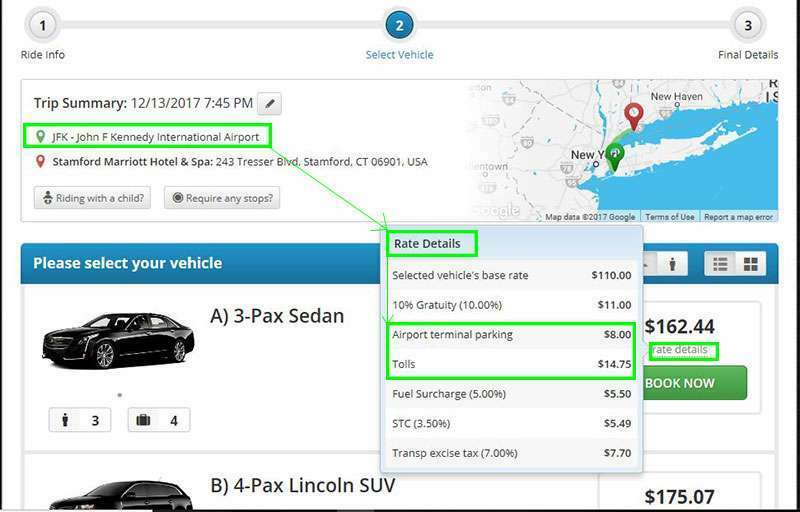 Unfortunately, due to licencing restrictions and availability, Uber doesn’t offer this option in the State of Florida (The closest level is UberLUX followed by UberSELECT, UberX and finally and the end of the bracket; UberPOOL). Rider fares shown are estimates only and do not reflect variations due to discounts, traffic delays/Rush Hour or other factors. Flat rates and minimum fares may apply. Actual Rider fares may vary due to fare surges. – *UberLUX: Only available for rides originating in Miami or Fort Lauderdale. – **UberBLACK: Not available in South Florida. – **UberSELECT: Available for rides originating in Naples Florida. *UberLUX only available for trips originating in South Florida (Miami, West Palm Beach or Fort Lauderdale). Included wait time: Up to 15 minutes . Additional minutes calculated @ vehicle hourly rate (pro-rated). – *UberLUX only available for rides originating in South Florida (Miami, Palm Beach and Fort Lauderdale). – **UberBLACK/SELECT is not available in the South Florida area. 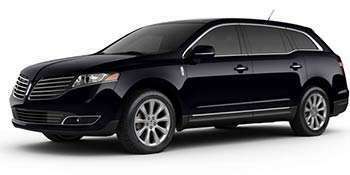 *UberSELECT only available for trips originating in Central & North Florida (Orlando, Naples, etc..). – *UberLUX only available for rides originating in Miami or Fort Lauderdale. 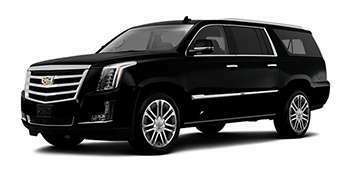 – **UberSELECT/UberBLACK Not available from Key Largo (Only lowest bracket options UberX and Uber XL are available for trips originating in Key Largo). *UberLUX is Not available for trips originating in Key Largo (Only lowest bracket UberX and UberXL available from Key Largo to Miami). – *Comparable UberLUX available for rides originating in South Florida (Miami, Palm Beach and Fort Lauderdale). – **UberBLACK/SELECT is not available in this South Florida area. 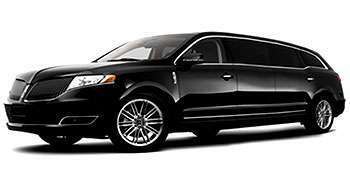 *UberBLACK & UberSELECT not available options in South Florida (Miami, West Palm Beach or Fort Lauderdale). – *UberLUX: Only available for rides originating in South Florida (Miami, Palm Beach and Fort Lauderdale). – **UberBLACK: Not available in Florida. 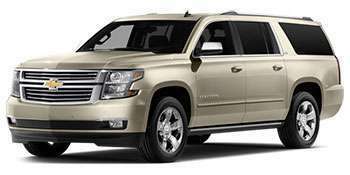 – **UberSELECT & UberSELECT XL: Available for rides originating in Orlando Florida. 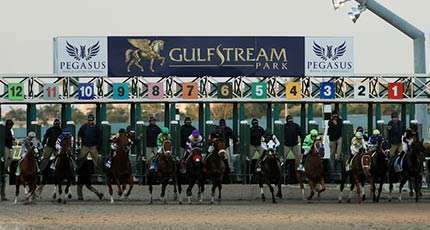 AirportsPickup.com is a dedicated airport transfers provider offering Miami Limousine Service, bus rentals, van for hire, SUV rentals & car services. 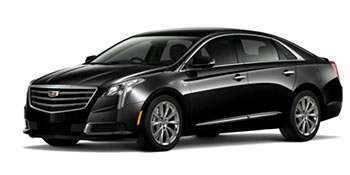 We also serve a variety of popular destinations throughout the USA and Canada with the utmost service level in the car hire industry. 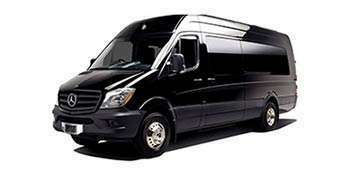 Our private Miami airport shuttle and taxi services will ensure that you get to or from the Miami International Airport to wherever destination you want to go in Miami-Dade County, Ft Lauderdale, West Palm Beach or anywhere in South Florida safely and with the peace of mind of knowing that all of our black car vehicles are fully licensed, commercially insured. Furthermore, our professional hack licensed chauffeurs have gone through the required and extensive level 2 background check & drug test. 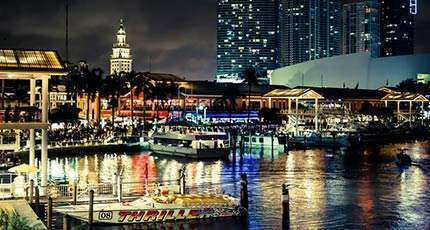 We know that travelling to somewhere you’ve probably never been before can be daunting and stressful; especially, if you are unsure of how you are getting from point A to point B and no longer confident booking one of the popular Miami car hire/ride sharing services like Uber or Lyft to get the job done. 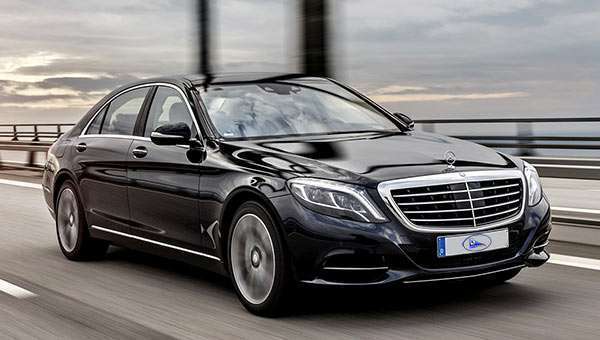 Perhaps, now is the time to consider hiring a professional and licensed Black Car Service in Miami to fulfill your every ground transportation needs and that peace of mind you’ve been looking for. 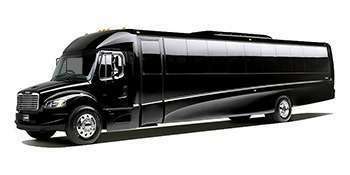 Booking Limousine Services with AirportsPickup.com is not only ideal for when you’re traveling on business to handle all of your ground transportation logistics while you take care of that important conference call or do some work on your mobile device or laptop, but you can also have some free time leisure fun by booking one of our party buses or stretch limousines for a night-out, special occasions or simply just because you, your friends and family really want to travel in style hiring our Limo Service Miami Florida. 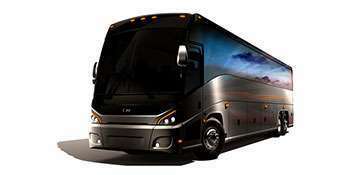 We also offer a corporate bus rental service, which is the perfect solution for larger groups logistics and get you exactly where you need to be when attending a Miami convention, The Miami Art Basel, NASCAR Championship, Annual Boat Show, The International Auto Show, US Miami Tennis Open, tour or airport transfer. 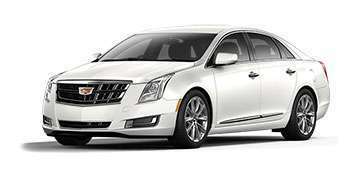 All at a great price and with a reliable car service you can trust. 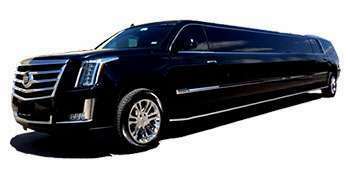 So, now that you know a bit more about getting around town and considering hiring our Miami Limo Service, it is time to learn more about what you can expect to see and do if you are spending some time in this wonderful tropical place that is South Florida. Miami Limo Rental + Champagne anyone? 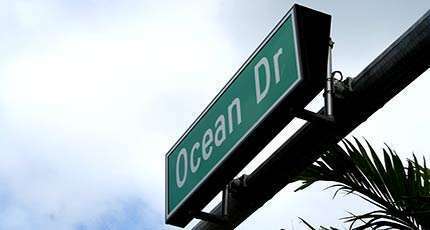 This is a simple one… If you are in Miami and looking for night life excitement, then look no further and head to Ocean Drive in Miami Beach which is the hottest place in town when it comes to tourism night-life. 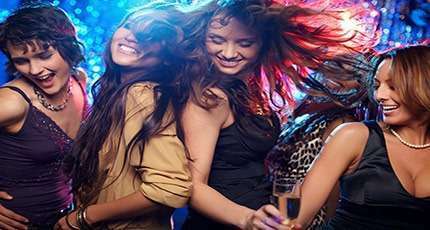 If clubbing is your passion, then there are many to choose from including The Fontainebleau and the famous 11th street clubs in the likes of Club Space, E11even & Heart (for more hot clubs please visit Miami News Times top 10 Night Club list). 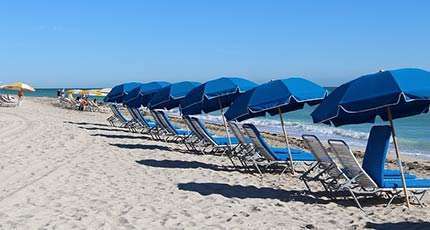 Of course, one of the most popular things that people may travel to Miami to see has to be the beaches. There are beaches for families, beaches for those who love nature and even beaches for those who want to embrace the party lifestyle that Miami is so well known for. One of our favourite spots has to be the golden sands of South Beach right across from Ocean Drive and no wonder why it is such a popular hotspot for people to head to during Spring Break, Ultra Music Festival, Art Basel, The Miami Boat Show, Miami convention or while taking a well deserve vacation. Did anyone said charge it? For those that are travelling on a business trip, chances are that you are going to be slightly short on time. However, one great activity that you should be able to find the time to spare for has to be shopping. 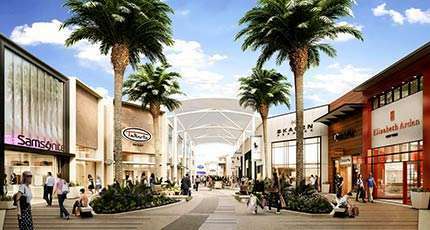 Miami is world famous for its shopping opportunities and home to Sawgrass Mill, one of the largest outlet malls in the USA and for those who love to be able to treat themselves, it certainly isn’t going to disappoint. 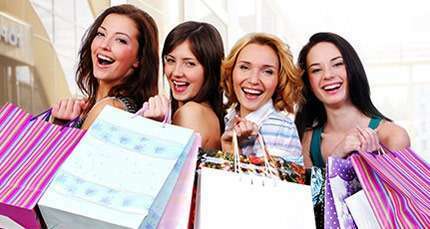 Whether it is clothes, jewellery, make up or anything in between, with so many malls and other hotspots, you will soon find the ideal bargain for you on any of our other shopping famous spots like the Aventura Mall, Dolphin Mall, The Galleria of Ft Lauderdale Mall, Mall of the Americas and the Dadeland Mall. Vizcaya Museums and Gardens Whilst the beaches of Miami are a big tourist draw, it isn’t all about relaxing in the sun. 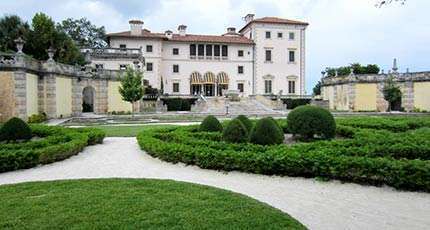 In fact, if you want to soak up some culture rather than some rays, then it is worthwhile heading to the Vizcaya Museums and Gardens. A stunning piece of American history here you will discover not only a truly captivating building, but also the very best in art and cultural items too. 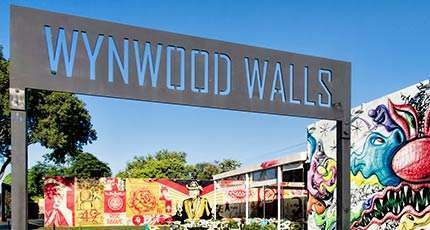 All in the heart of Miami.Wynwood Walls Open to the public and free of charge, Wynwood Walls has become a phenomenon, spurring the creation of murals throughout the Wynwood district. It is now one of the best venues in the world to see the work of leading street artists plus The Wynwood Walls Garden, an open green space featuring five murals was included in the space. Each year, a selection of international artists that range from old school graffiti artists to newer innovators, have created artwork for the Wynwood Walls. Designed by the award-winning Grimshaw Architects, the museum was one of the most ambitious builds in Miami-Dade County to date.The campus is divided into four buildings—the Frost Planetarium, Aquarium, and the North and West Wings, where guests can learn about the core science behind living systems, the solar system and known universe, the physics of flight, light and lasers, the biology of the human body and mind, and much more. Frost Planetarium – Hurtling through the starry expanse of space or weaving in and out of vibrant colonies of coral reef—it’s all in a day’s work at the Frost Planetarium. One of the most advanced spaces of its kind, this cutting-edge 250-seat dome puts guests in the middle of the action using a 16-million-color, 3-D 8K visual system—one of only 13 like it in the world. Aquarium – From Gulf Stream sharks to tiny organisms found within coral, the three level Aquarium is a trip through the beautiful water habitats of South Florida that explores marine biology and more. 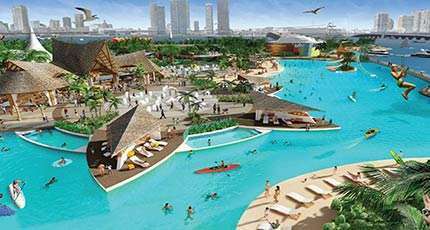 Guests will begin their journey on the ‘Vista’ level where they will marvel at the free-flight aviary and touch a stingray. 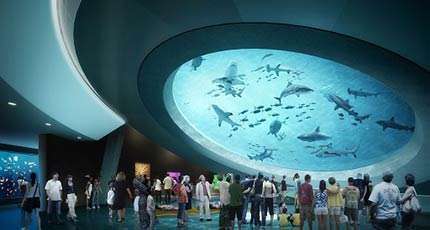 Then, they’ll descend to the ‘Dive’ and ‘Deep’ levels for interactive learning stations and fantastic underwater views, including a one-of-a-kind 31-foot-wide oculus lens and viewing portal into the Gulf Stream Aquarium habitat. Feathers to the Stars – Through Feathers to the Stars, located in the Batchelor Foundation Gallery, guests will explore the amazing story behind the past, present and future of flight—from feathered dinosaurs to the future of space travel. They’ll learn about the biology and evolution of flight, aerospace engineering, astronomy and physics while meeting a 30-foot feathered dinosaur, virtually launching one of the Apollo space missions and landing a spacecraft on Mars. River of Grass – Located in the William R. Kenan, Jr. Charitable Trust Gallery, River of Grass carries young explorers through two related spaces: a hands-on outdoor area that explores the physics of water and an indoor virtual Everglades, where charming animal characters interact with children through 16 high-resolution projectors and seven 3-D capture cameras that track their positions and gestures. This exhibition communicates a fun and engaging storyline of biodiversity, hydrology and environmental science. LASERsHOW: Light, Color and Geometry – Inside the vast Hsiao Family Special Exhibition Gallery of LASERsHOW, visitors will learn about the physics of light while surrounded by the beauty of an immersive laser show. Several stations inside this exhibition offer a dazzling exploration into the physics of light and lasers, while overhead, light fractures and reformulates into a 3D light figure that comes to life. MeLaß – Visitors can challenge their brain, stop a virus, dance or just chill out as part of the MeLaß experience, which explores behavioral science and neuroscience research, medical technology and public health. They’ll explore the amazing ways that their body and mind interact, as well as how their daily choices can impact how both entities work together. SEEING: WHAT ARE YOU LOOKING AT? – LIMITED ENGAGEMENT – Is there only one way to see? How does the brain interpret what it’s looking at? Can machines understand sight? SEEING sets out to probe these questions through interactive artworks that investigate biological and technological sight. Here, visitors can test out echolocation, use colored shapes to create music and view the world from the perspective of a computer. On view through Friday, October 20. H2O – Guests will dive into what it means to live on a planet where 71 percent of the surface is covered in water, yet less than 3 percent is drinkable. They’ll explore the science of water—from its hydrological cycle and impact on weather, to its physical power as an architect and sculptor of our planet’s landscape. Solar and Lunar Rooftop Terraces – The museum’s living rooftop terraces give visitors access to the power of the elements—sun, wind and rain—while collecting data that helps identify patterns in the natural systems around us. A solar farm on the Florida Power & Light Company Solar Terrace constructed with photovoltaic solar panels helps offset the museum’s energy usage. Knight Learning Center – A home base for the museum’s educational programs—including youth and professional development, family engagement, innovative technologies and learning research—the Learning Center features a suite of four classrooms. Visitors will engage with STEM programming and the Inventors-in-Residence, a residency program for scientists developing innovative solutions in the health and environmental sectors. Science Store: The museum’s shop offers a wide range of science tools and toys, Frost Science merchandise and unique exhibition-related gifts. Admission to the museum is not required to visit Science Store. 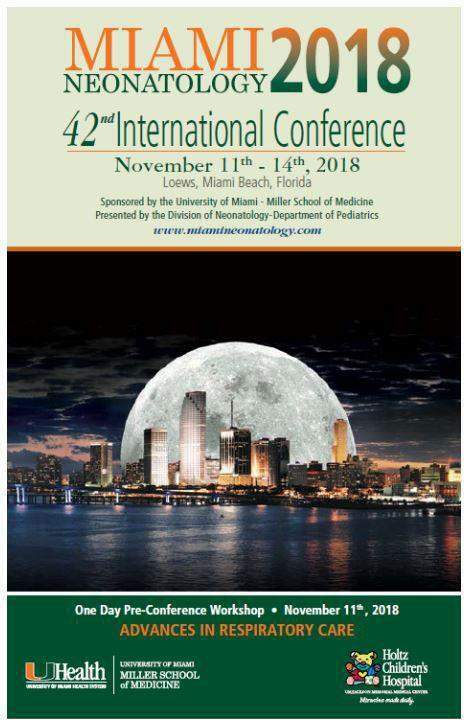 If you love your primates, the Jungle, the wild life and you are spending some time in Miami, then we highly recommend that you pay a visit to any of these venues and carter your own safari. Escape to the wilderness of the Florida Everglades and schedule an Everglades Airboat Tour. You could either book a shared tour from your hotel’s concierge desk or hire one of our vehicles like the Mercedes Benz Sprinter van, Escalade SUV or luxury sedan and craft your own tour including Miami and the Everglades. 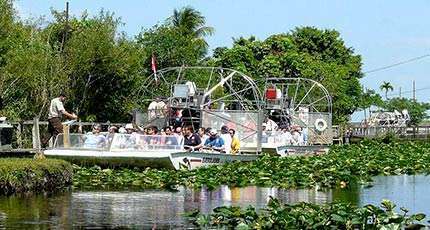 The Everglades tour includes a narrated airboat ride through the unique ecosystem of the Florida Everglades and offered by many airboat tour operators to choose from. 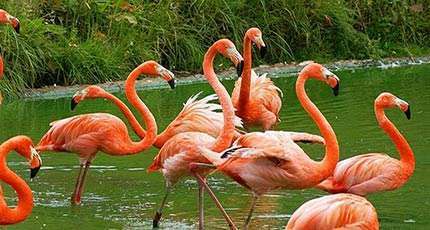 Enjoy the glades scenery and look for Florida’s abundant wildlife, like alligators, crocodiles, exotic snakes, birds, cats and more. 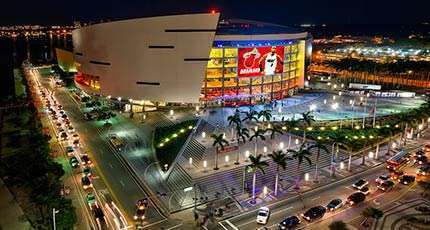 If you are a sports fan, then Miami and south Florida has plenty of action for you with our local NBA/Baseball/Football/Ice Hockey teams (and very soon, our own MLS soccer). Our local teams include the Miami Heath on the NBA, Florida Marlins on the MLB, Florida Panthers and last but not least our Miami Dolphins on the NFL. 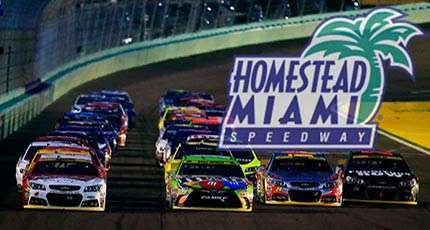 Miami Homestead Speedway is home to the final NASCAR Championship race & Major Horse Racing events like the Pegasus & Florida Derby at the Gulfstream Horse Racing & Casino Park. What about fishing??? Is there anything need to be said? Just about anywhere in Florida you can throw a line and you are game on, but heading to the Florida Keys is where the action is with Isla Morada, Key Largo, Duck Key, Marathon and too many fishing spots to list. Whit fishing season running all year long, it’s just a matter of choosing one of the many Key fishing charters available (visit The Online Fisherman for extensive details). For more Miami activities and great reviews, please visit “Things to do in Miami Beach” by TripAdvisor.